For the 26 million Americans with diabetes, drawing blood is the most prevalent way to check glucose levels. It is invasive and at least minimally painful. Researchers at Brown University are working on a new sensor that can check blood sugar levels by measuring glucose concentrations in saliva instead. The technique takes advantage of a convergence of nanotechnology and surface plasmonics, which explores the interaction of electrons and photons. The engineers at Brown etched thousands of plasmonic interferometers onto a fingernail-size biochip and measured the concentration of glucose molecules in water on the chip. Their results showed that the specially designed biochip could detect glucose levels similar to the levels found in human saliva. 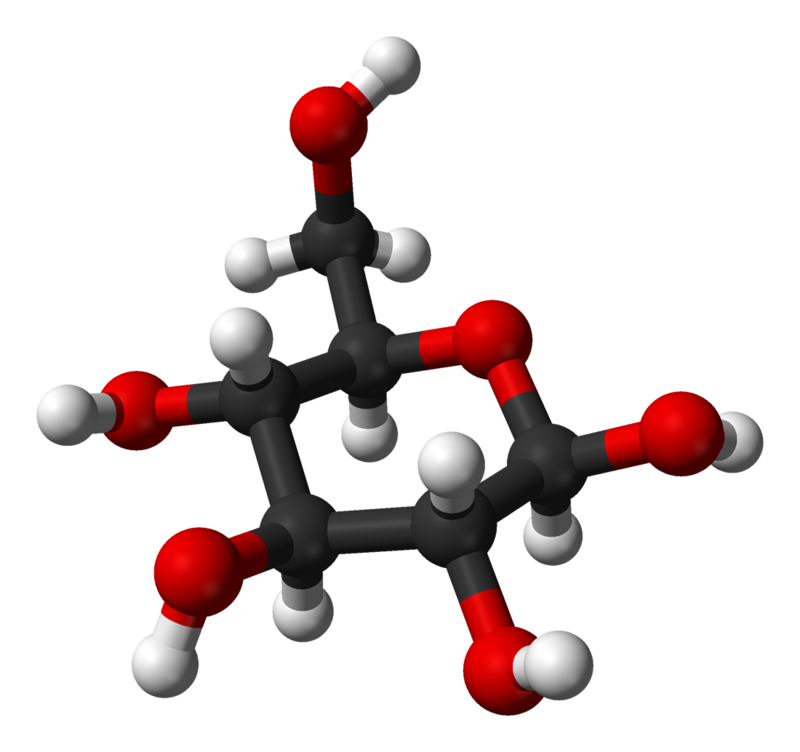 Glucose in human saliva is typically about 100 times less concentrated than in the blood. “This is proof of concept that plasmonic interferometers can be used to detect molecules in low concentrations, using a footprint that is ten times smaller than a human hair,” said Dr. Domenico Pacifici, assistant professor of engineering and lead author of the paper published online on December 26, 2011 in Nano Letters, a journal of the American Chemical Society. The technique can be used to detect other chemicals or substances, from anthrax to biological compounds, Dr. Pacifici said, “and to detect them all at once, in parallel, using the same chip.” To create the sensor, the researchers carved a slit about 100 nanometers wide and etched two 200 nanometer-wide grooves on either side of the slit. The slit captures incoming photons and confines them. The grooves, meanwhile, scatter the incoming photons, which interact with the free electrons bounding around on the sensor’s metal surface.